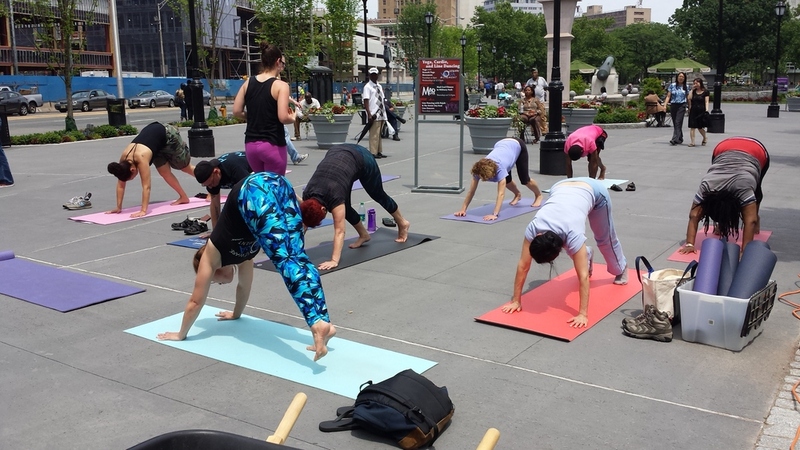 Historic Military Park, serves as the central downtown gathering space for the Newark community and its visitors to enjoy together. 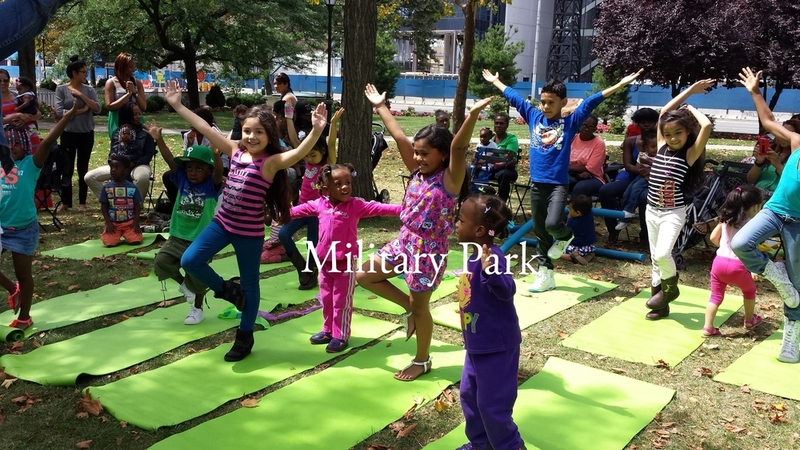 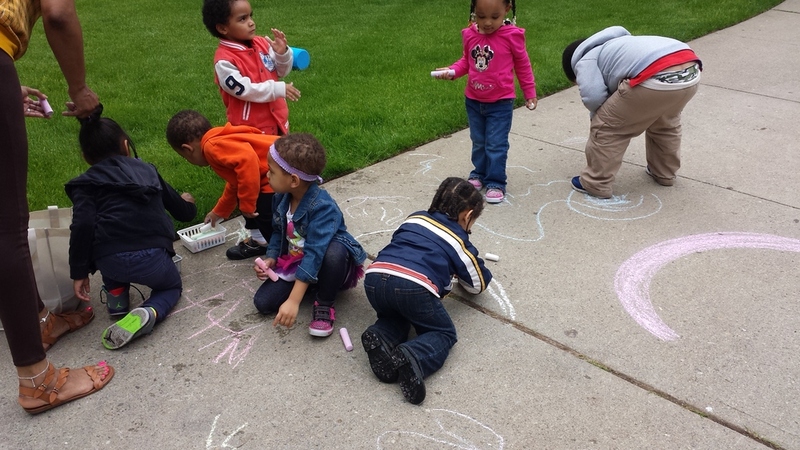 After many years as an underutilized space, Military Park now attracts children, adults, local residents, office workers, and students to Newark's revitalized town square. 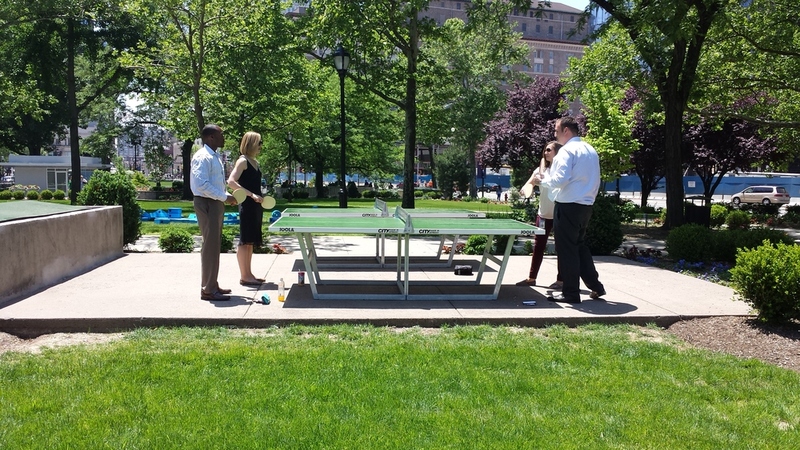 The park is privately operated and managed by a nonprofit corporation, the Military Park Partnership, which is staffed by Dan Biederman and Biederman Redevelopment Ventures, who transformed Manhattan’s Bryant Park. 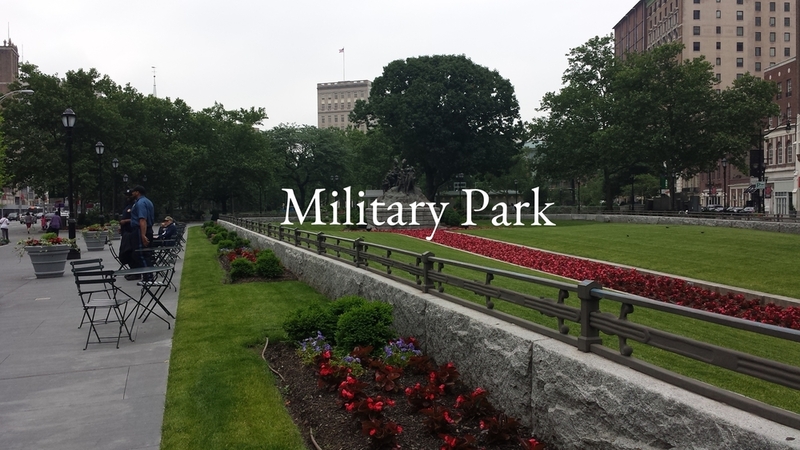 The Military Park Partnership manages the programs, events, operations, security, and horticulture of the park.